Banton Construction Company was founded in 1979 and has steadily grown to emerge as a leading general contracting firm in the Connecticut market. Although the firm has largely expanded since its inception, the company’s theme has remained consistent – slow and steady growth over the years and upper management’s close involvement in each and every project. The firm values each of its individual projects, subcontractors, employees and clients as critical building block for its future. This practice has ensured a strong record of client satisfaction and overall success throughout the years. Banton sponsors a fundraising event for a different charitable cause every other year. This year we are hosting a fundraiser to benefit the Spina Bifida Association. The event will be held on Saturday, August 11 at the North Haven Fairgrounds. Our planning committee is hard at work putting together an all-day festival that is jam-packed with live bands, inspiring guest speakers, freshly prepared comfort food, a beer garden, bocce tournament, a dunk tank, yoga & hooping circles, live entertainers and a chance to win prizes during the raffle and silent auction. There will also be a variety of children’s activities including games, bounce houses, face painting and a “make your own tie-dye” booth. Tickets can be purchased here: https://www.physicalfreedomfestival.com/. If you cannot attend and would like to make a donation, become a sponsor or donate a prize for the raffle or silent auction; please contact Holly at hlaprade@bantonconstruction.com. Banton's​ ​Senior​ ​Project​ ​Manager​ ​Steve​ ​Ryan​ ​is​ ​currently​ ​serving a two-year term​ ​as​ ​Chairman​ ​of​ ​the​ ​Industrial Advisory​ ​Board​ ​for​ ​Construction​ ​Management​ ​at​ ​Central​ ​Connecticut​ ​State​ ​University.​ ​Mr.​ ​Ryan has​ ​been​ ​a​ ​member​ ​of​ ​the​ ​Board​ ​since​ ​its​ ​inception​ ​in​ ​1998. The​ ​Board​ ​is​ ​comprised​ ​of​ ​an​ ​eclectic​ ​group​ ​of​ ​employers​ ​who​ ​routinely​ ​employ​ ​CCSU graduates.​ ​The​ ​group’s​ ​mission​ ​is​ ​to​ ​continually​ ​interact​ ​with​ ​students,​ ​review​ ​curriculums​ ​and provide​ ​feedback​ ​as​ ​to​ ​how​ ​to​ ​improve​ ​the​ ​quality​ ​of​ ​CCSU’s​ ​graduates. CCSU​ ​is​ ​the​ ​only​ ​Construction​ ​Management​ ​program​ ​in​ ​Connecticut​ ​that​ ​maintains​ ​an​ ​ACCE (American​ ​Counsel​ ​for​ ​Construction​ ​Education)​ ​accreditation.​ ​In​ ​2016,​ ​CCSU​ ​was​ ​ranked second​ ​out​ ​of​ ​50​ ​in​ ​best​ ​value​ ​schools​ ​for​ ​Construction​ ​Management. 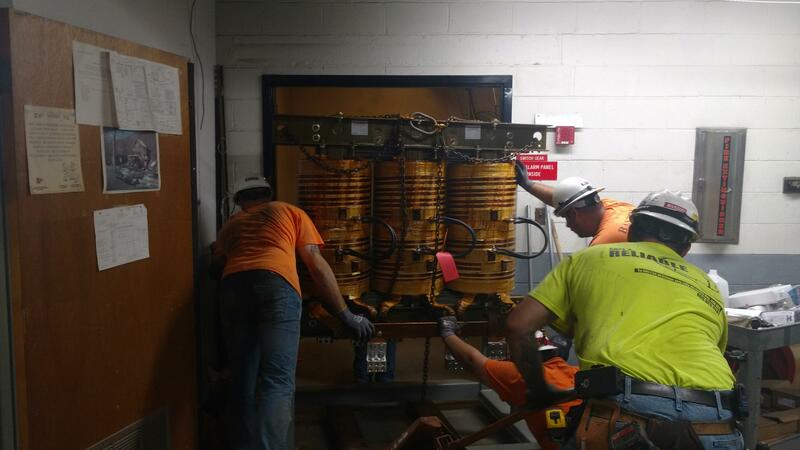 Banton's Electrical Division recently completed a major service replacement at the Connecticut Department of Transportation's testing facility in Rocky Hill. In the early evening, Eversource arrived on site to de-energize the service so that Banton's team could safely proceed with their work. 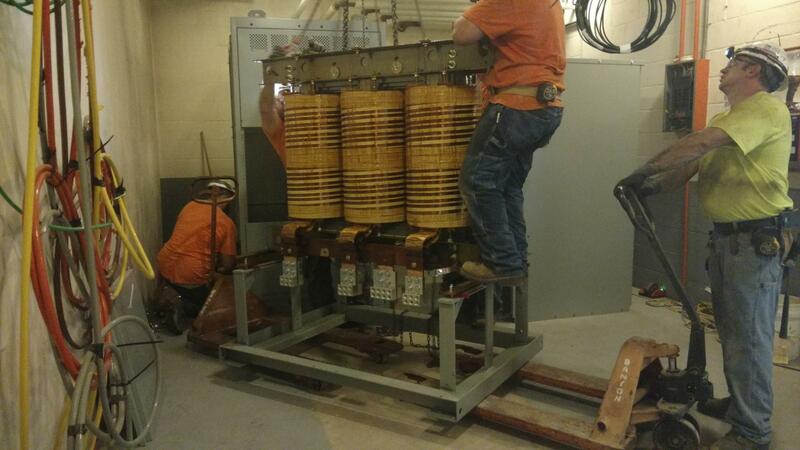 By 8 PM that evening; the entire switchboard line, as well as its associated conduit and conductors, had been removed and the new Switch Line was already being put in place. 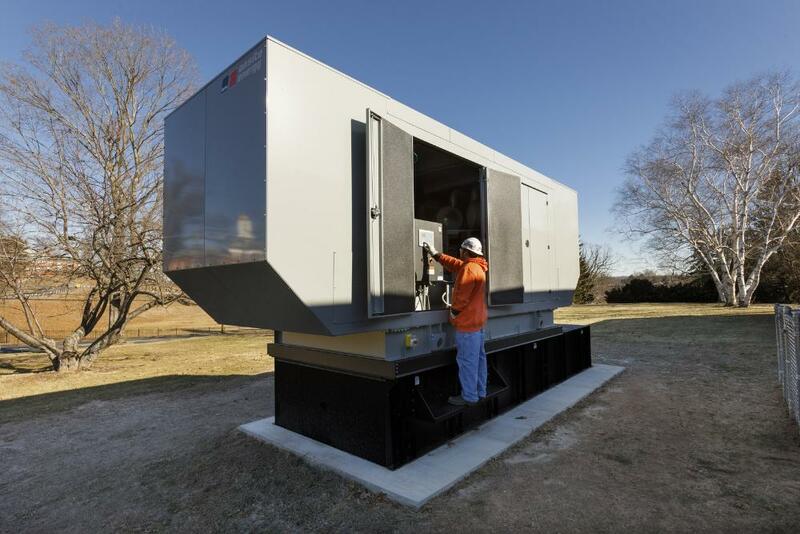 The existing line-up was replaced with a new 1000a Main as well as the addition of an Automatic Transfer Switch to accommodate the new 450 KW Diesel Generator also being provided and installed by Banton's Electrical Team. Overall the operation was an overwhelming success, receiving accolades from DOT personnel. 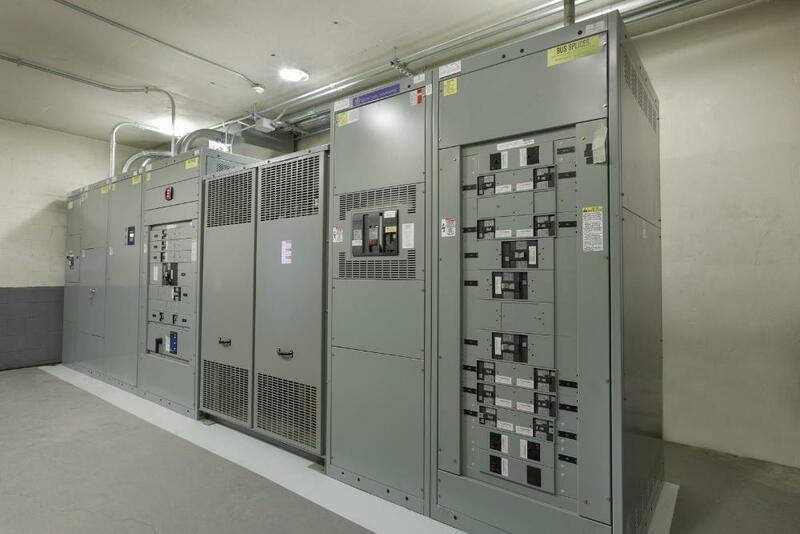 Due to careful planning by Banton's management team and the skillful execution of this plan by our tradesmen onsite, Banton was able to accomplish what would usually take weeks in roughly 34 hours. Banton's management sincerely thanks everyone that played a role in completing this major undertaking in a timely and safe manner. 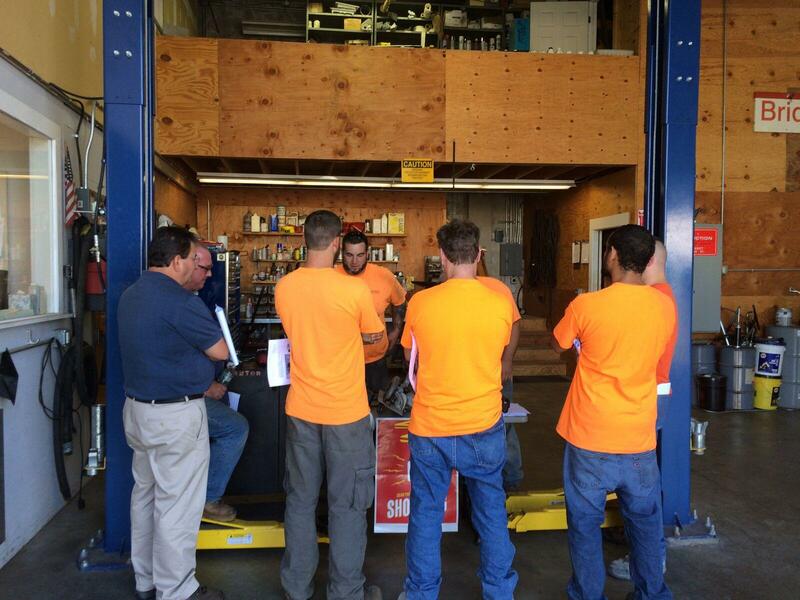 Banton's Safety Committee hosted its semi-annual "Safety Stand Down" Day on September 15th. 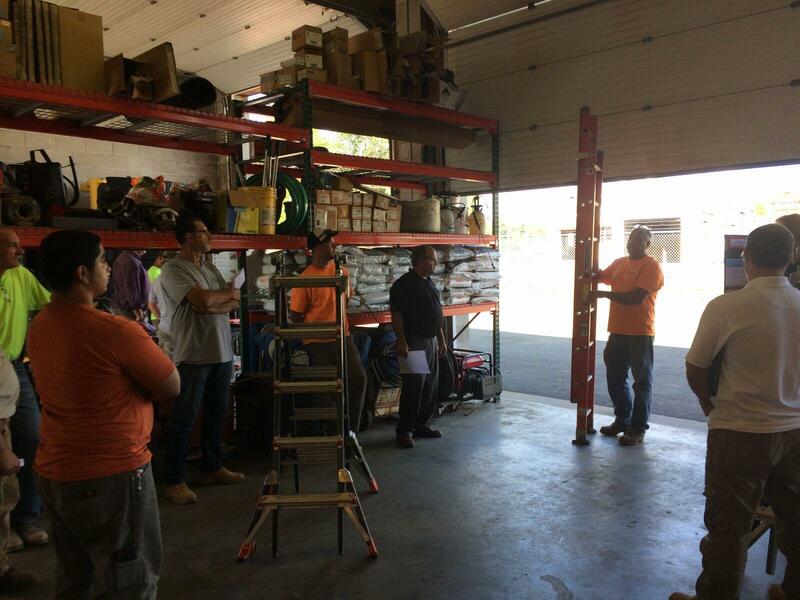 Attendance at this meeting was mandatory for all employees and included multiple exhibits focusing on ladder safety, personal protective equipment, cord & tool safety and safe driving. Afterwards, employees gathered at Banton's main office and enjoyed a barbeque lunch and participated in various team-building activities. 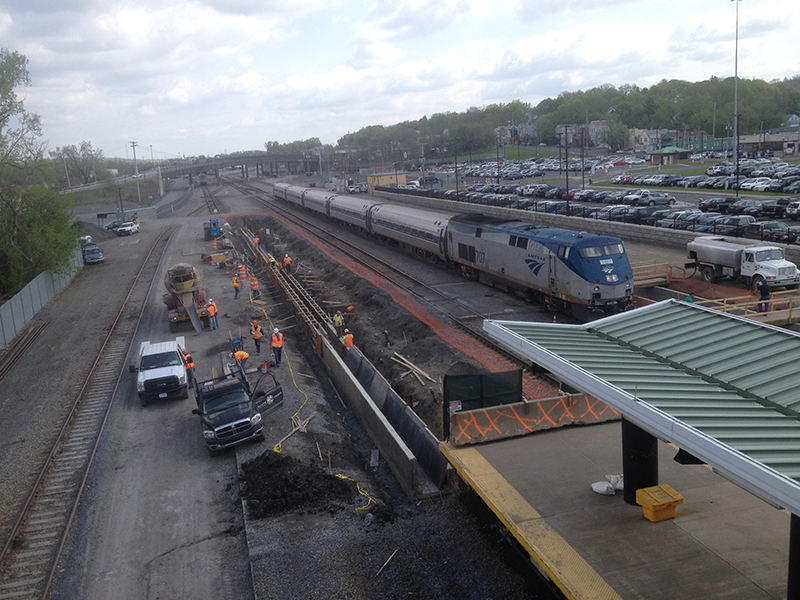 In addition, Banton is currently completing a multi-year contract for Amtrak in Rensselaer, New York. 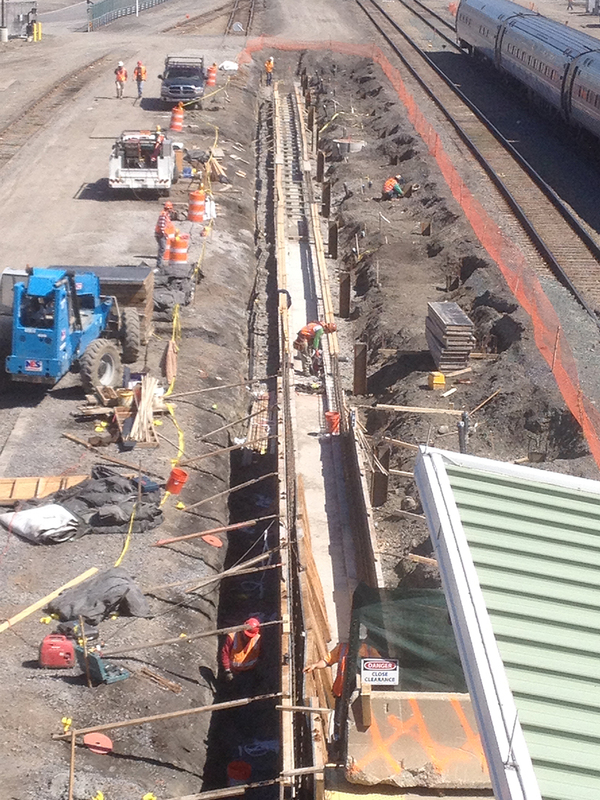 Lastly; in early June, Banton broke ground on a Metro-North wayside signal installation project extending along the New Haven Line from Greenwich to Norwalk. Banton has performed this type of work repeatedly for the railroad for the past ten years. 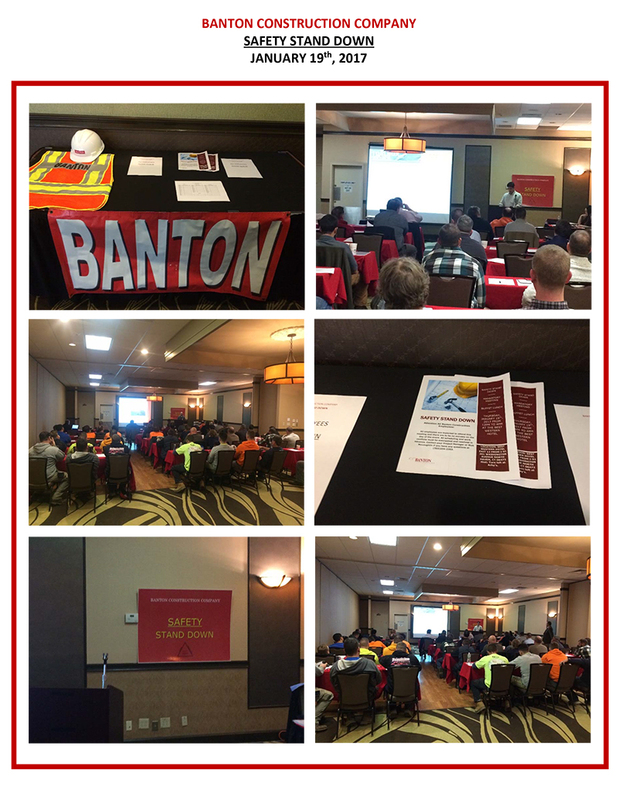 Banton's Safety Committee hosted a company-wide 'Safety Stand Down' at the Best Western Hotel & Conference Facility in North Haven on January 19, 2017. The half-day event was attended by Banton management and field employees and included presentations from Banton's insurance company as well as various project managers. Each employee left with an increased knowledge of Banton's commitment to safe working conditions as well as a new Banton shirt and safety glasses. 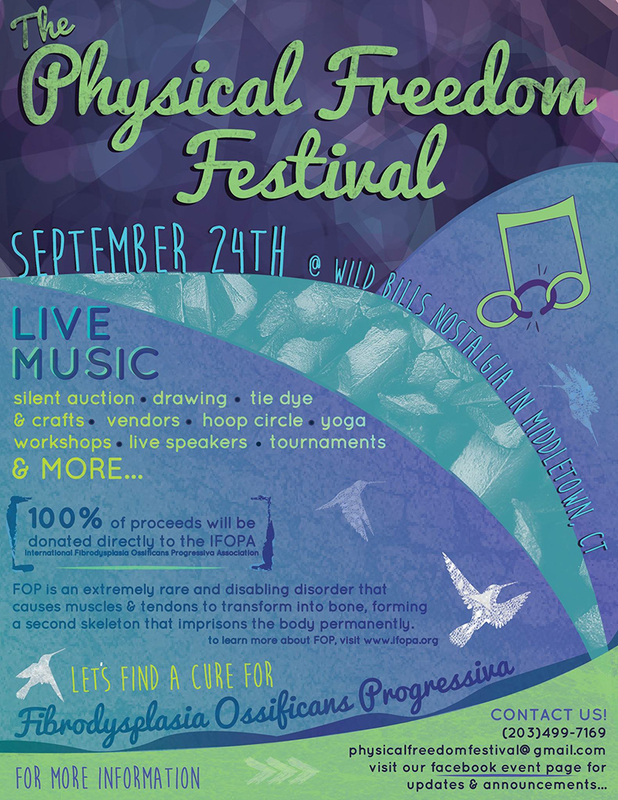 Banton served as the primary sponsor of the 'The Physical Freedom Festival,' a fundraising event held in Middletown, CT in September 2016. The event was organized to raise funds to be allocated toward ongoing research and clinical trials currently underway with the goal of finding a cure for Fibrodysplasia Ossificans Progressiva. FOP is an extremely rare bone disorder that effects one of Banton's long-time employees. Banton sincerely thanks its many subcontractors, employees and business associates that attended and contributed to the overwhelming success of the event.